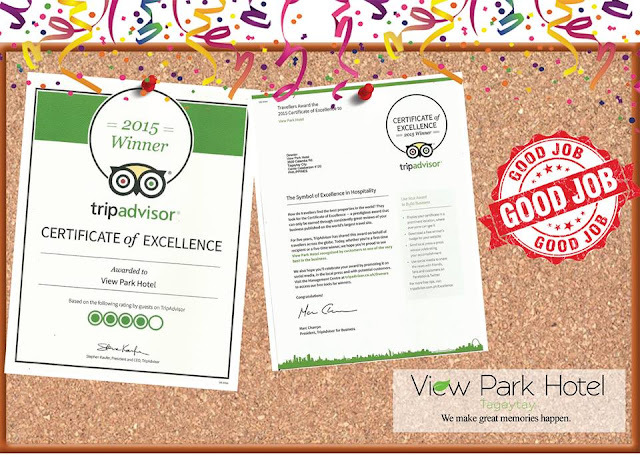 Congratulations to View Park Hotel for the Certificate of Excellence for 2015 they received from TripAdvisor! Let View Park Hotel Tagaytay help improve your employees relationships that will lead to better productivity, increased morale and good health as they now offer TeamBuilding program, FUEL, to accelerate work efficiency with improved interpersonal relationships in seriously fun ways. All within the secure, elegant environs of the Hotel as well as the exciting hot spots all over the city. 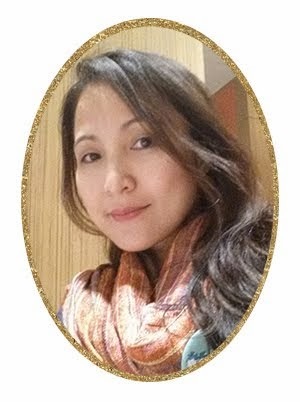 The best part of TeamBuilding at View Park Hotel: you work with them to build a customized program that allows your team to have the most fun, challenging and effective mix of activities.